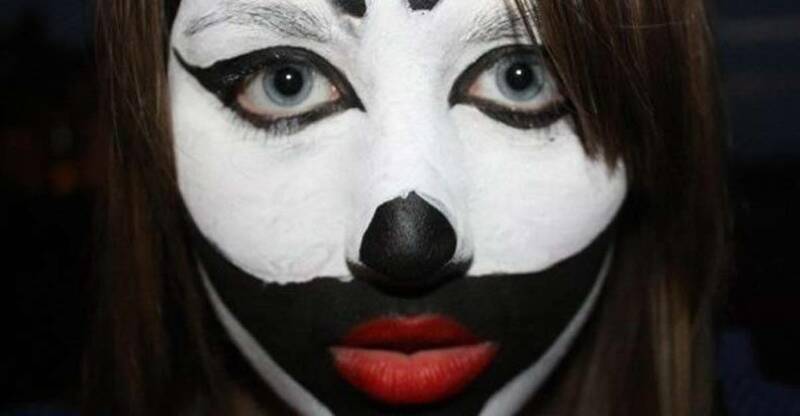 Montgomery, Ala. – A site which spoofed the New York Times claimed that the Southern Poverty Law Center (SPLC) announced that extreme fans of the rap group Insane Clown Posse, known as ‘Juggalos’, would be added as a recognized hate group in 17 states. A Juggalo (male) or Juggalette (female) is the label given to fans of the rap group Insane Clown Posse, commonly referred to as ICP. While the SPLC never actually called ICP fans a hate group, the are classified as a gang by the FBI. As ridiculous as it sounds, the Juggalos were classified by the FBI in 2011 as a criminal organization. ICP sued the FBI regarding the classification but lost the lawsuit. It must be noted that no organized crime specialists we spoke with, relayed to the Free Thought Project the potential threat of Juggalo violence as being a priority in their city. By this same logic of grouping an entire fanbase into a gang classification, one could argue that since some people commit violence with a New York Giants jersey on, that all Giants fans are a gang. This is the level of absurdity to which our government has risen. They have criminalized an entire fan base with a blanket label over anyone displaying typical rabid fanatic behavior… hence the term fan, short for fanatic! The implication that any of the aforementioned features have anything to do with gang/organized crime membership or being part of a hate group is patently ludicrous! If someone engages in illegal behavior, perhaps they deserve to be held accountable for that action. The idea that we can judge and classify a group of people, based on a few arbitrary stylistic details, is completely unjust and should be shunned societally. When we start criminalizing entire groups of musical fans, rather than identify and punish specific deserving individuals, we tread dangerously close to a fascist state. This article has been updated to reflect the fake NY Times article on the SPLC.